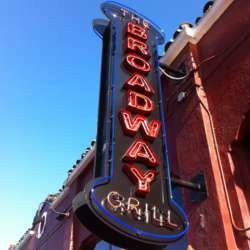 Come join us at the Broadway Bar and Grill, rain or shine. You'll meet new friends and old. Please do your best to keep your attendance status up-to-date. Feel free to invite your international friends.